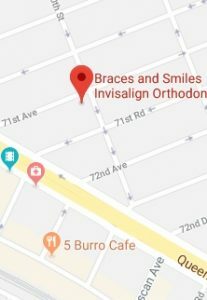 (Forest Hills, Queens NY)— Although many people associate orthodontic treatment with adolescence, Forest Hills orthodontist, Dr. Brian Lee of Braces and Smiles - Queens NY Best Orthodontist for Invisalign & Braces, says that orthodontists can spot subtle problems with jaw growth or with the teeth much earlier, while the primary or “baby” teeth are present. Parents may incorrectly assume they must wait until a child has all of his or her permanent teeth. However, the American Association of Orthodontists (AAO) and Braces and Smiles - Queens NY Best Orthodontist for Invisalign & Braces recommends that every child get check-up with an orthodontist no later than age 7. 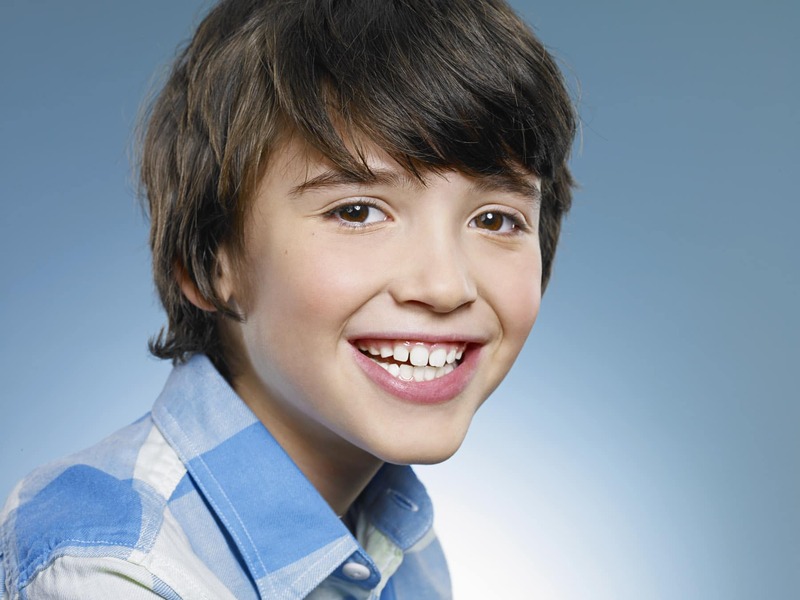 “I can’t emphasize how important it is that parents understand the value of an orthodontic check- up,” says Dr. Lee. 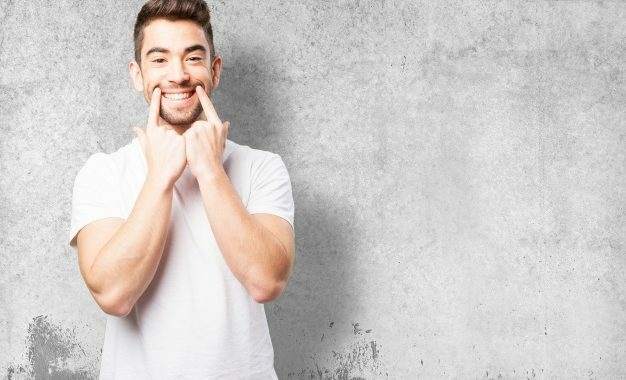 “By age 7, enough permanent teeth have arrived for an orthodontist to evaluate relationships developing between teeth, jaw and bite. 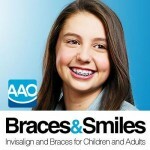 Orthodontists can determine what, if anything, is awry. Dr. Lee notes that protrusive teeth can be prone to injury. Dr. Lee graduated from University of Pennsylvania School of Dentistry and completed an additional two and a half year, advanced educational program in orthodontics at University of the Pacific Orthodontic Residency Program.